The FCCC CEO warned traders to act ethically and destroy food and meat that may be adversely affected due to power outage. The Fijian Competition and Consumer Commission (FCCC) urges Fijians to be alert for perished or damaged frozen items given the recent power cut. “Traders who risk the health of Fijian families by selling spoilt or damaged products will be found and charged under the FCCC Act 2010,” said Abraham. 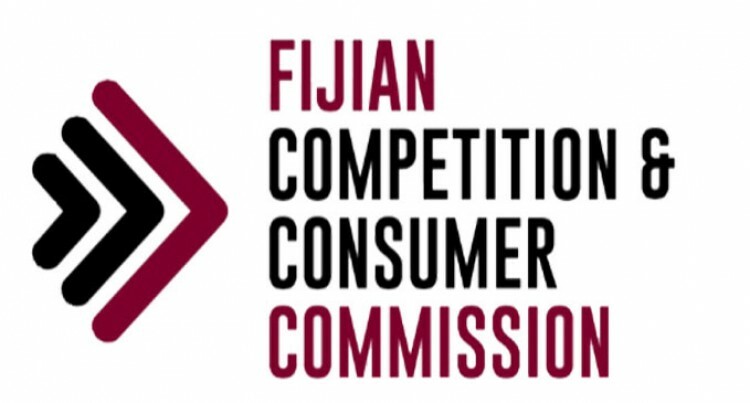 FCCC is the only enforcement body of consumer rights in Fiji and is committed to protecting the rights of every Fijian consumer.